As virgin materials become scare and the volume of by-product materials generated in our society and the cost of disposal continue to increase, there is increased pressure and incentive to recover and recycle these materials for use in secondary applications. Because the construction of highways requires large volumes of materials, transportation agencies have become participants in these recycling efforts. From a highway engineering perspective, recovered materials should be used in such a manner that the expected performance of the highway will not be compromised. By-product materials, however, differ vastly in their types and properties and, as a result, in the highway applications for which they may be suited. Experience and knowledge regarding the use of these materials vary from material to material as well as from state to state. 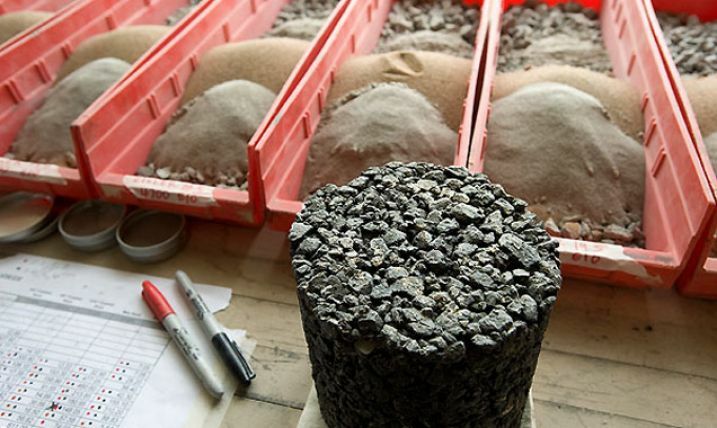 To recover these materials for potential use, engineers, researchers, generators, and regulators need to be aware of the properties of the materials, how they can be used, and what limitations may be associated with their use. The primary purpose of this guidance document is to assist those who have an interest in using or increasing their understanding of the types of by-product materials that may be recovered and used in highway construction applications. It is intended to provide the potential user or reviewer with sufficient information on each material included in this document so that he or she will have an understanding of the nature of the material, where other information may be obtained, and what issues need to be evaluated when considering its use. It is also intended to provide the reader with general guidance on engineering evaluation requirements, environmental issues, and economic considerations for determining the suitability of using recovered materials in highway applications. Because of the ongoing development and publication of new information regarding the use of recovered materials in highway applications, this site may be updated periodically. 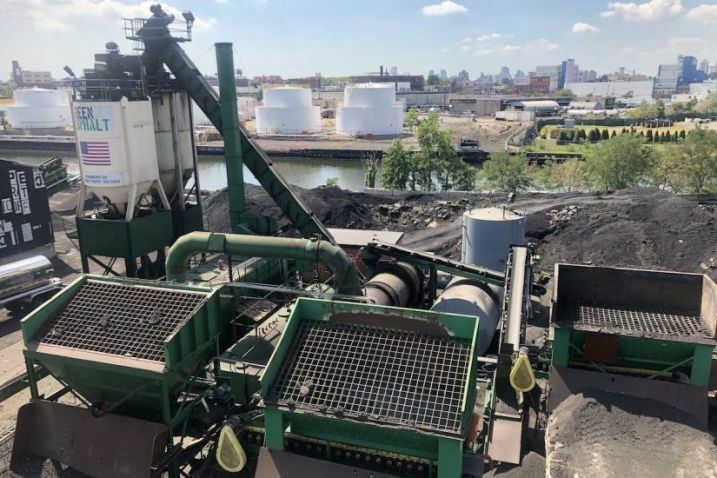 A 2007 update includes new information for the following materials and their applications: coal bottom ash/boiler slag, coal fly ash, FGD scrubber material, foundry sand, reclaimed asphalt pavement, recovered concrete material, and roofing shingle scrap. The rest of the information on materials is current as of 1995.